There are 12 children on our School Council, one from each class from Year 1 to Year 6. We collect ideas from our classes and feed back to Miss Willoughby in School Council Meetings. support the teachers with events around school, like the Summer Fair and Christmas Productions. 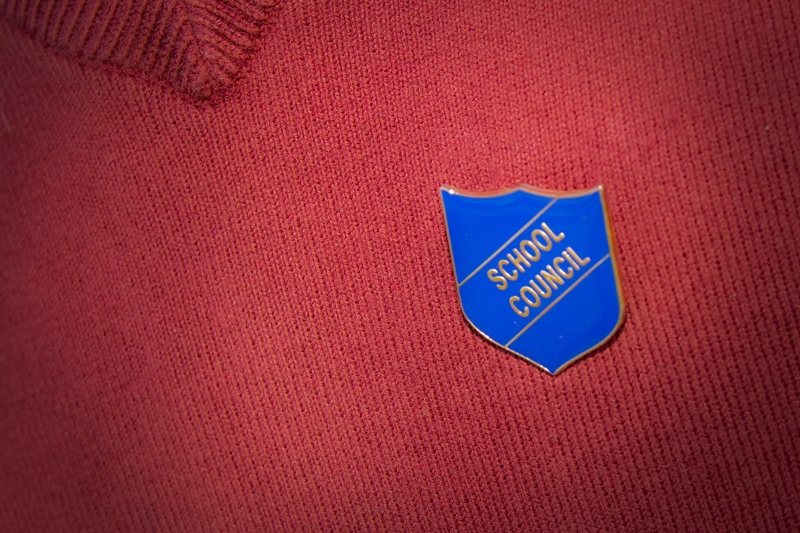 A School Councillor has to be a role model to other children. We pride ourselves on being well behaved, working hard and representing our school. Members of the new School Council have now been elected and we are looking forward to helping our school! Raised over £580 for Children in Need by organising a Cake Sale, “Most stickers on Pudsey” game and non-uniform day. Discussed and agreed with pupils and staff new rules for ‘Tig’. Met with Young Enterprise students from JSTC about developing Alford Primary School wristbands. Raised £360 for Comic Relief with a Talent Show, a “Wear Something Red Day” and sold Red Noses in the office. 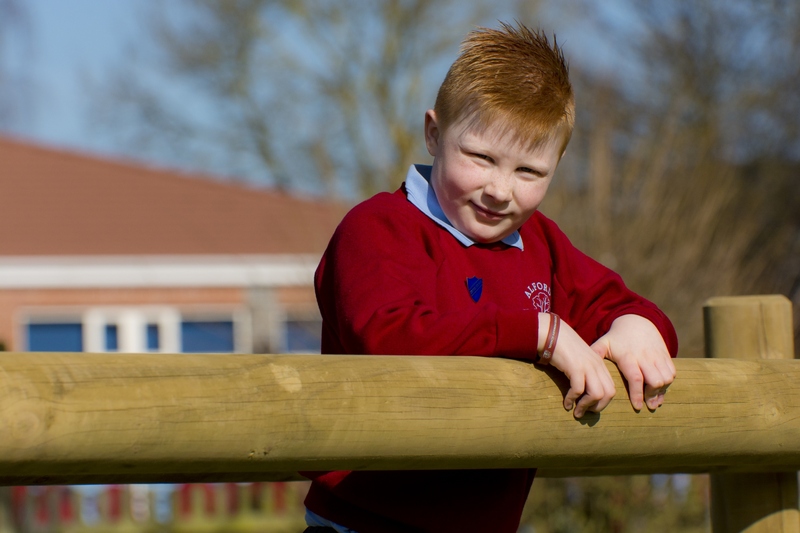 Chose new playground equipment for lunchtimes – the children really liked the things we chose!